Ever since I started playing a couple of Nihon Falcom’s games last year, I became a huge fan of the studio in a matter of seconds. From the Ys series’ fast-paced combat to The Legend of Heroes titles’ world-building aspects, there’s something about their stuff that manages to get many players invested in their creations. 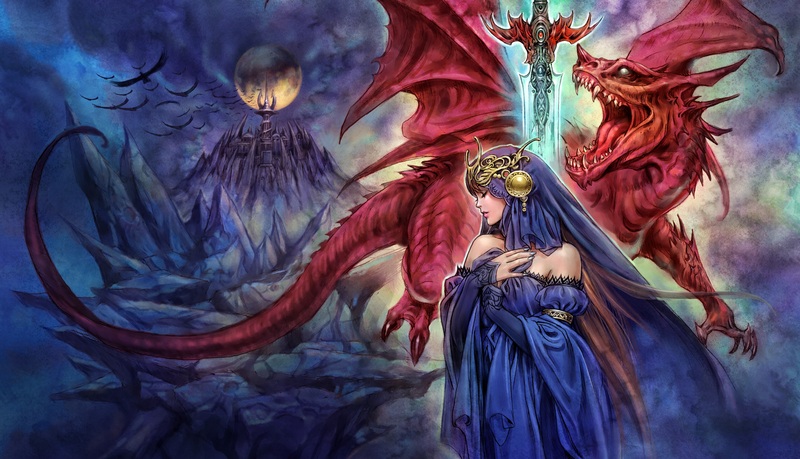 The thing that makes Xanadu Next, a spinoff of Xanadu: Dragon Slayer II, an appealing title is that it feels like a mix between The Legend of Zelda, Diablo, and the Iga Castlevania games. An interesting thing about this vibe is that it's linked to the original Dragon Slayer, which contained many ideas that likely influenced the original Zelda and Metroid, such as its exploration format and the ability to overcome certain trials with specific items. At first sight, Xanadu Next feels like it’ll feature a simple story, as it focuses on a nameless former knight and his childhood orphanage buddy Charlotte’s journey to uncover the mysteries of Harlech Island. Underneath the basic objective lies a tale that revolves around the legendary swords known as the Dragon Slayer and the history behind the ancient kingdom of Xanadu. Of course, people will have to work hard to get the best out of this lore. No matter how big or small Falcom’s titles are, it always find a way to get players immersed in its worlds. In Xanadu Next’s case, players are set to explore Harlech Island’s various sites while they figure out the proper requirements to progress the story. The game’s locales and dungeons are riddled with many rooms and areas that’ll require you to fight through waves of enemies or solve puzzles (such as using blocks to hit switches and/or create stairways) to progress further. While the early segments will require you to constantly travel between the town you’re in and the areas you’re exploring, Xanadu Next’s solution to preventing this from becoming tedious is its tendency to reward players who explore every nook and cranny of the world. Every area contains a backdoor to the game’s main hub and there are various shortcuts that’ll allow players to overcome each objective more effectively. In fact, each time that I discovered a way to travel between my current location and the home base felt like a fulfilling accomplishment on its own behalf. When you have a game that revolves around the players having to constantly stock up on keys to move through each area, there needs to be a system in place to keep things fresh. 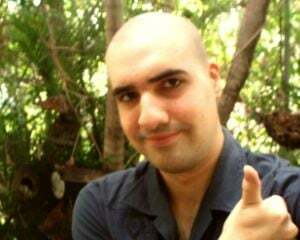 Thankfully, Xanadu Next’s ability to let players move between different points easily prevents this format from getting old. At the same time, it makes it easy to stock up on the important things they’ll need for each trial. Seeing that Xanadu Next’s leveling system requires people to go to a church to increase their stats, Falcom made a smart move in ensuring that they can return home with a teleportation item. While you have the freedom to customize your knight’s traits after leveling up, the game‘s arsenal of weapons and gear almost force people to follow a specific path. If you happen to mess up with your distribution, you have the ability to lose a level so you can allocate them better. Since your character’s required experience to level up is decreased when you use this option, it’s convenient that people can regain their original status faster than before. Despite this system creating a few limits for those who want more freedom in allocating their character stats, the wide variety of skills makes up for it. Each weapon contains a useable skill or support ability, which encourages experimentation with your setup. Just like Final Fantasy IX, you’re able to use the moves that are attached to your offensive gear; however, you’ll have to increase your mastery with that item to keep it permanently. One thing that makes this system convenient is that you still get points towards mastering your techniques via breaking objects and cutting grass. The best part is that you have a chance to farm for keys and money while you slay some overgrown weeds. Aside from getting different skills, Xanadu Next provides players with a Guardian system where you equip special cards that can affect your skills, such as discounts at the shops and specific stat boosts. You’ll also come across various tools to improve your exploration and puzzle skills in a similar manner that the Zelda, Metroid, and the Iga Castlevania titles aid you in getting to areas you couldn’t get to before. Each time that I came across a new item, I felt a sense of joy since it brought me closer to finding the Dragon Slayer. 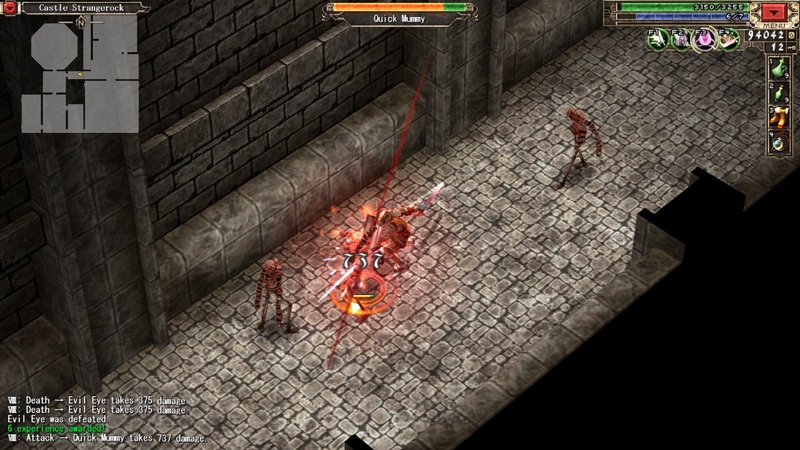 Combat in this adventure requires a bit of planning as the game rewards players for hitting their opponent from behind, instead of rushing in with a sword like a maniac. 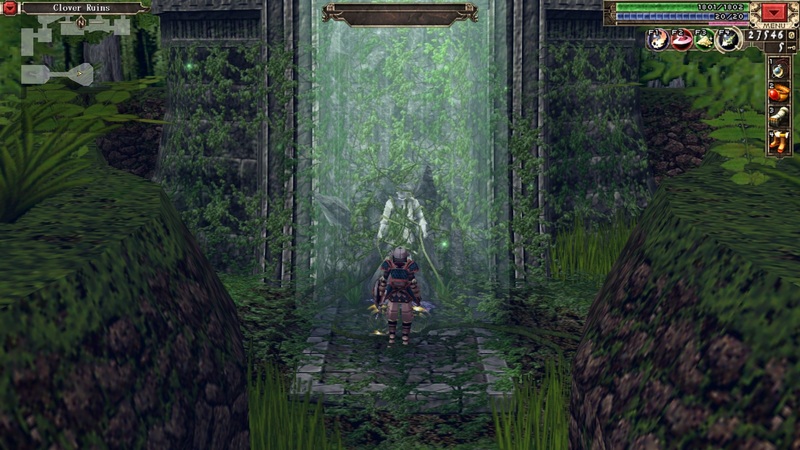 If Falcom’s Ys series focuses on being strategically aggressive, Xanadu Next is all about being defensive while you look for the right moment to attack. In some cases, one wrong move could result in losing one’s life. This also applies to the boss battles since you’ll have to take advantage of their openings. If you end up getting killed, the game follows the Dragon Quest series’ format where the player keeps their progress at the price of losing half of their money, but this penalty can be alleviated through trusting Charlotte with your hard-earned cash. Thanks to this feature, Xanadu Next featured a great amount of balance between its difficulty and its features. In fact, if a player manages their stats right, they might get lucky and be able to auto-dodge or block certain enemy attacks; thus allowing them to avoid death. While Xanadu Next’s music isn’t similar to the usual upbeat tunes found in many Falcom titles, the slow songs and orchestrated tracks suit its environment nicely. 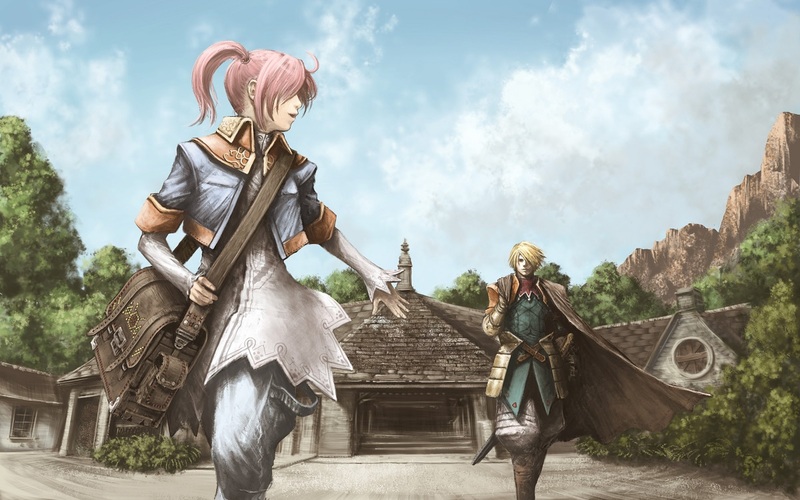 For example, “Harlech,” the theme that plays in the main town, makes the players feel relieved and it shares some similarities with Ys VI: The Ark of Napishtim’s “The Pirate Ship” since they both feature soothing guitar beats. The title’s dungeon tracks that elevate to match the intense feeling many people go through while they do their best to push forward. For a title that originally came out in 2005, Xanadu Next’s look is inferior to Falcom's previous stuff that came out within that time range, such as the original PC version of Ys: The Oath in Felghana. Part of the reason is due to the game’s 3D models lacking the charm present in The Legend of Heroes: Trails in the Sky’s pre-rendered sprites and Gurumin’s cel-shaded models since they look rough. Nonetheless, this doesn’t hinder the title’s main strengths since Falcom tends to ensure players that its music, mechanics, and narrative hold things together. Even though my time with Xanadu Next went smoothly, I encountered a glitch that prevents players from accessing the bottom rows of their gear and skills menu when they play the game at a low resolution. Luckily, this issue might not affect most people, as it can be avoided through having the resolution settings match your PC. Since it can easily be resolved, this problem isn’t a deal breaker that could prevent folks from checking it out. 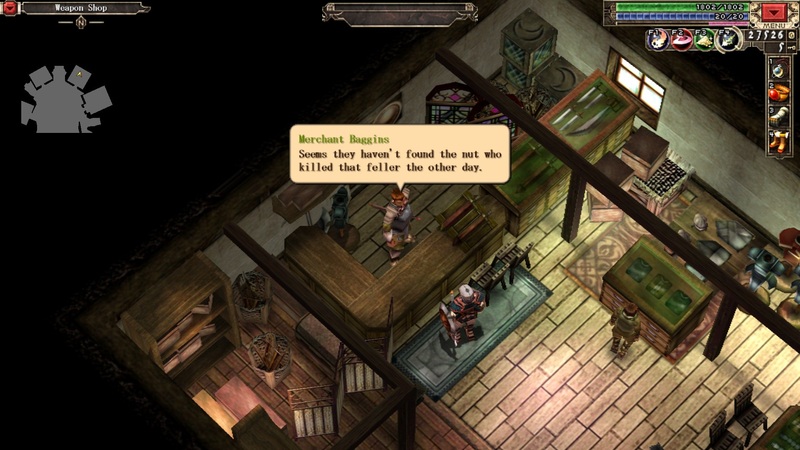 Xanadu Next may not look as good as Falcom’s other 2005 and 2004 titles, but its strengths lie in how it creates an action-RPG with many convenient features. The wide array of skills grants players the chance to experiment in battle and Harlech Island is filled with many secrets that expand on the title’s narrative, such as ancient tablets and scriptures. While its mechanic where you need keys to progress sounds like a chore, the idea that every area is connected to the main town makes the whole thing go smoothly. With the length ranging from 10 to 15 hours, Xanadu Next packs the right amount of content anyone who’s in the mood for a title that mixes action-RPG and puzzle elements. Like with many games that revolve around obtaining a legendary weapon, the Dragon Slayer is a blade that’s worth wielding.